A2,A3/S3,A4/S4, Rs4;A6/S6/RSC, A8/S8, TT; Polo, Boka, Golf,Passat, Sharan. 6. Other Euro-American vehicle types: Peugeot, Renault, Volvo, Citroen,Alfa, Porsche. 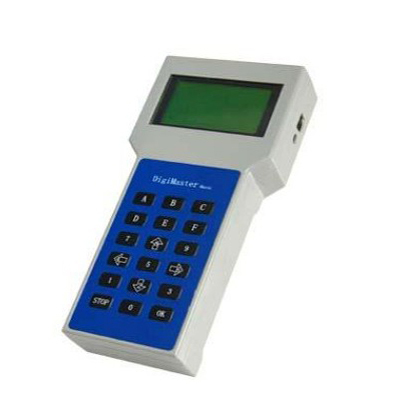 The Digi-consult is the complete available programming device for digital speedometers.